On my personal blog, I touched on the subject of diversity in the arts, a topic sparked by reading of how some publishers and writers work with sensitivity readers to help with addressing the flat sterotypes or missteps that can occur when artists are making an effort to do more in addressing the issue of diversity. 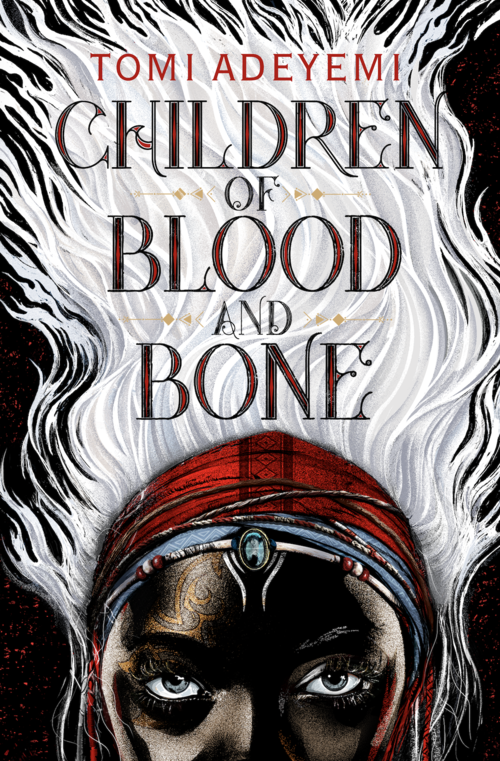 For today's post here at UR, I am super ecstatic to share about this ridiculously awesome book by Tomi Adeyemi.The publication of this book is #WeNeedDiversity in action. And, did I mention just how awesome this book is? The cover does its job well. It's striking and commands attention. The stark contrasts in colors made it impossible for me to pass this one by when I visited my local B&N bookstore. I couldn't get this book to the counter fast enough so I could pay for it and start my binge-reading. By the way, B&N has a special edition hardcover with some nice extras you'll find intriguing. Now, on to the story. I'll do my best to keep spoilers at bay. The main character, Zelie Adebola, is a lot like most girls in their late teen years. She struggles to find her place in this world and really wants to be a help to her father and brother, except she's a child of a maji, marked by her vibrant white hair. She's also marked, deeply and to her core, by witnessing the horror of what happened to her maji mother, what happened to magic. 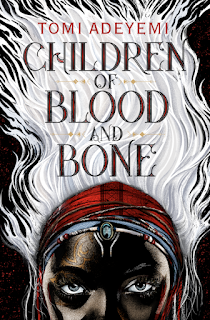 Needless to say, Zelie has a bit of a chip on her shoulder instead of being the broken, cast down thing the ruling monarchy of Orisha would prefer her to be. She's a fighter, and by the gods of this book, does she ever need that fighting spirit. 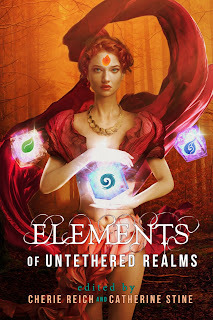 Her path links her with an unexpected source of hope to bring magic back and the adventure is action-packed, filled with drama that kept me on my toes and some twists and turns that had me talking at the book. Yeah, I know they can't hear me any more than the people on the TV or movie screen, but I just got to get it out lol!!! 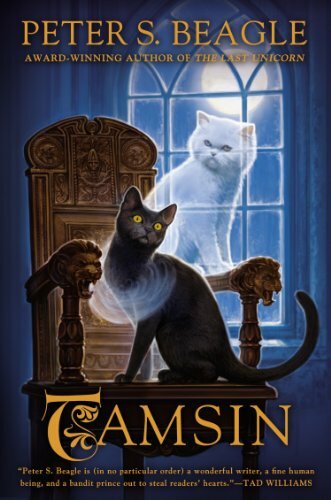 Tomi's writing style immediately pulled me in from page one, a way of writing that made me feel like I was sitting down to a story telling session every time I opened the book to read. This isn't a fantasy story of unicorns and rainbows. Nor is this a story where all that is dark is bad. Dark will always be tagged as something to fear. And Tomi doesn't mince words when it comes to utilizing this assumption about the dark. Yet she also made dark beautiful, something misunderstood, or misconstrued. I won't pretend to know what social issues Tomi wanted to address. I can't emphasize enought that this book is well worth the read because the magic is wonderful and consuming. The characters grow and evolve beautifully, and the plot is like a rollercoaster ride up to the very end. Yeah, uh, I'm stoked for the next book. Enter our mysterious realms where the stories are as varied and rich as the types of soil on this and other planets. Enchanted forests are knotted with roots and vines. Dreaded paths take us through stranger, unexplored places. Investigate new worlds and a house frequented by ghosts. Come across witches and wizards and an assassin tasked to kill Death. Meet hot robots, hungry winds, and the goddess of chaos. Explore alien lands, purgatorial realms, and a shocking place where the people bury the living with the dead. 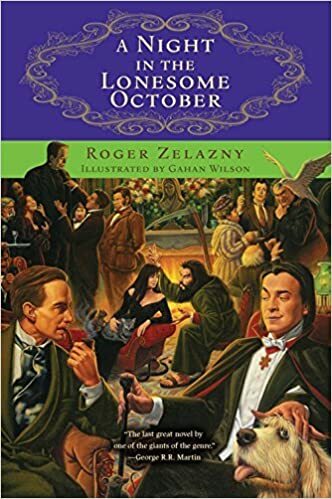 Encounter paranormal detectives, imprisoned dragons, dark demons, cursed jewels, and handsome prophets. Search shifting worlds trapped in mirrors and a disturbing future where the president seeks to rid the world of Otherkind. Experience a haunted ride on a riverboat, water sprites borne of pennies, preternatural creatures, ancient serpents, and the lady of the lake who lurks in dark waters. 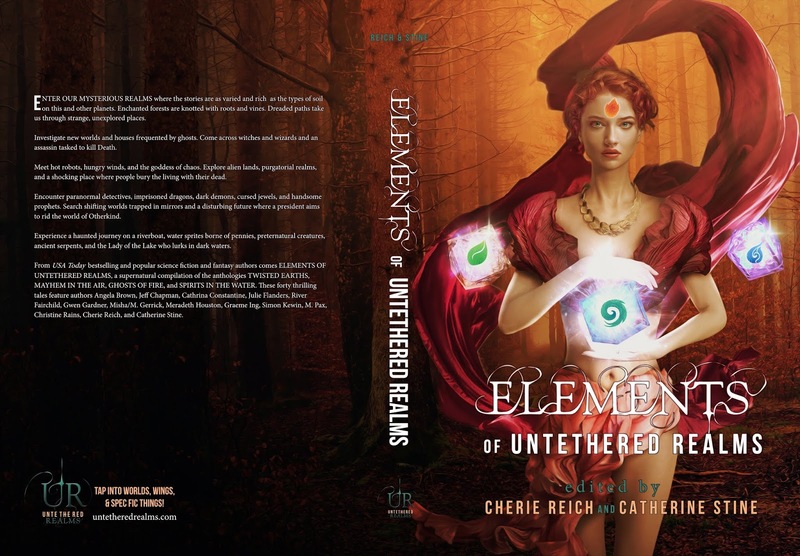 From USA Today bestselling and popular science-fiction and fantasy authors comes Elements of Untethered Realms, a supernatural compilation of Twisted Earths, Mayhem in the Air, Ghosts of Fire, and Spirits in the Water. These forty thrilling tales feature authors Angela Brown, Jeff Chapman, Cathrina Constantine, Julie Flanders, River Fairchild, Gwen Gardner, Misha/M. Gerrick, Meradeth Houston, Graeme Ing, Simon Kewin, M. Pax, Christine Rains, Cherie Reich, and Catherine Stine. Isn't it beautiful? We're so excited to share with you all our collections of short stories together in one magnificent book. We're even putting it into print. While this is our last project with our Elements anthologies, we're working hard on a new and thrilling venture. We're brainstorming and ironing out the details, and I'm dancing in my chair with how exciting it is. 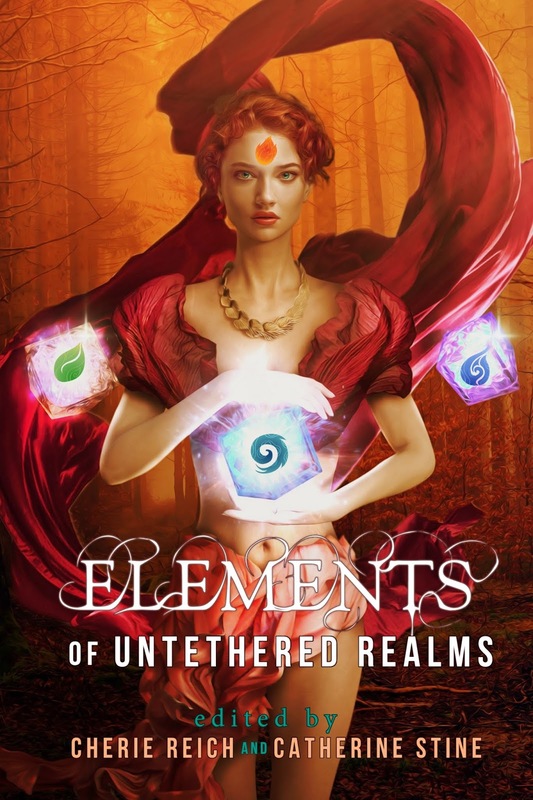 There are great things coming from Untethered Realms.